Please download and fill out our patient form to bring to the office with you. Some browsers do not support Adobe forms. 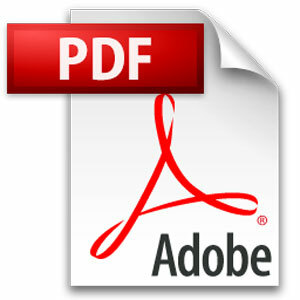 If your form cannot be filled electronically please download the file and use acrobat reader.